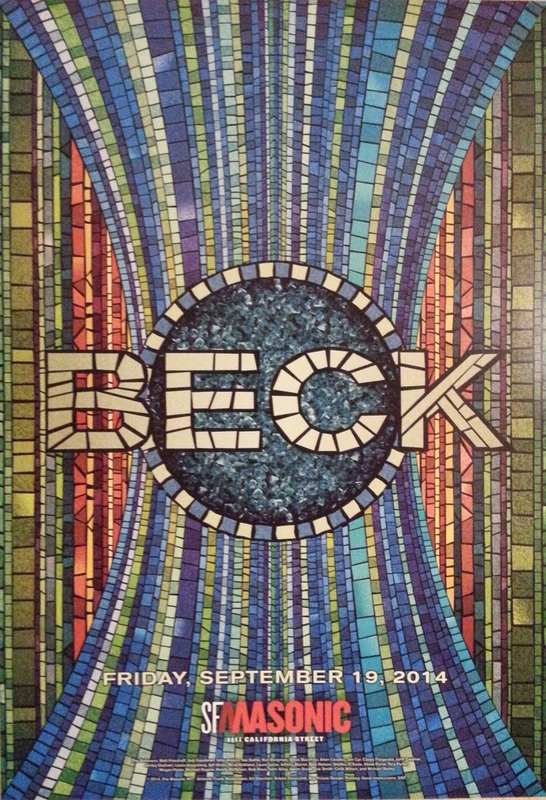 Published by breathmint on September 27, 2014 in Concert Recordings, FLAC, mp3 and Uncategorized. 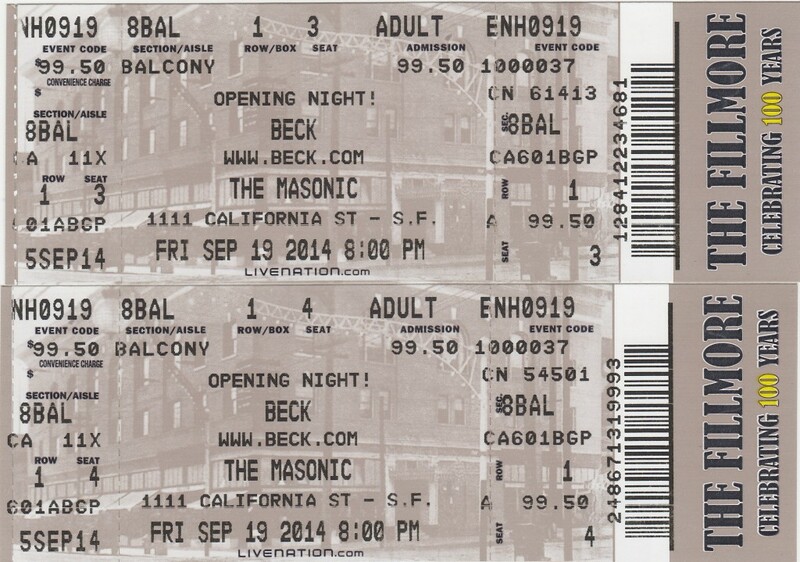 0 Comments Tags: Beck, Masonic, San Francisco. 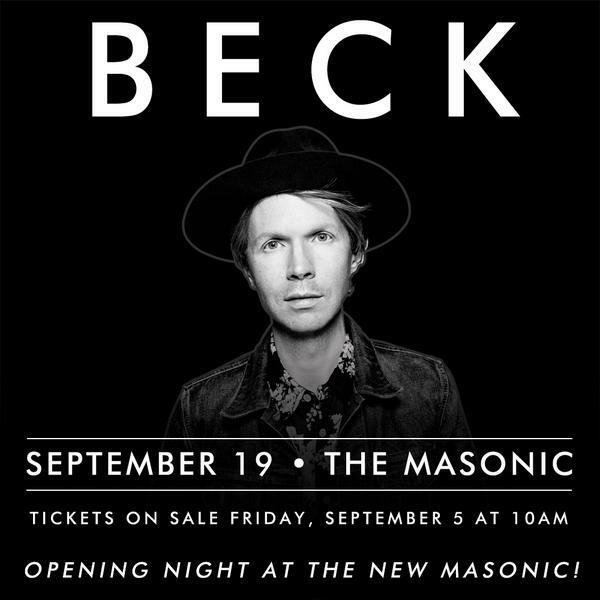 It is with great pleasure I present to you another great Beck recording of his sold out show re-opening night at San Francisco’s The Masonic. Once again, I had some level issues during the opening song which was (once again) The Golden Age. While I fiddled with the wrong dial the first couple minutes, I also accidentally cut out 5-10 seconds of audio around 2:40. Once I started recording again, I found the correct dial, and adjusted the gain to get a perfect level for the remainder of the set. You can hear this transition point at 3:02. DO NOT: CONVERT THIS RECORDING TO ANY LOSSY FORMATS !!!! DO NOT: SELL THIS RECORDING !! !